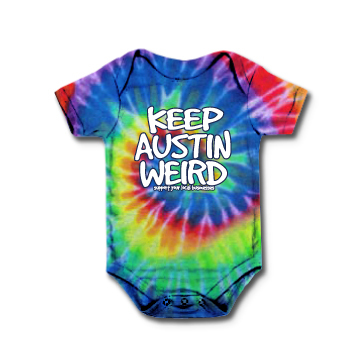 Original Keep Austin Weird - Tie-Dye Rainbow Onesie [2726ONTD] : Outhouse Designs Screen Print T-shirt Store, Keep Austin Weird! 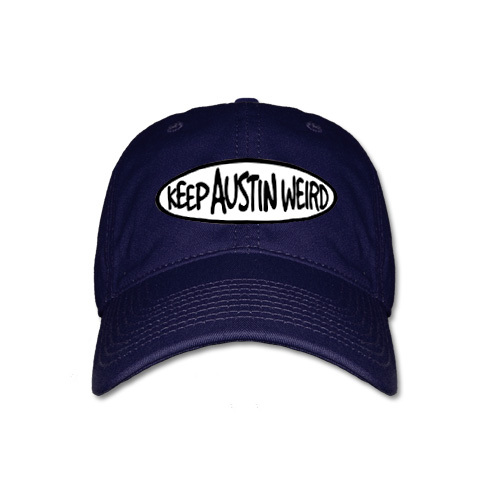 Our "Keep Austin Weird" Logo Original screen printed on an Infant Onesie. 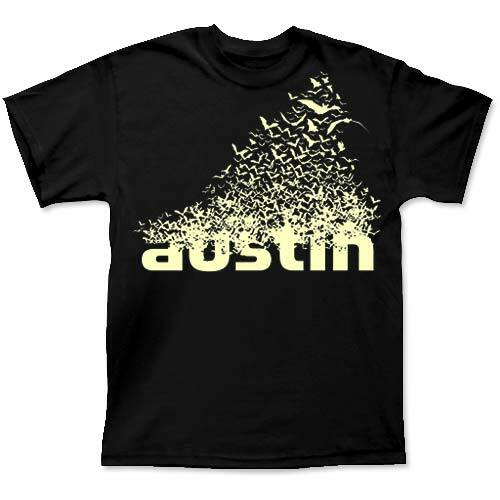 Psychedelic Tie-Dye version. 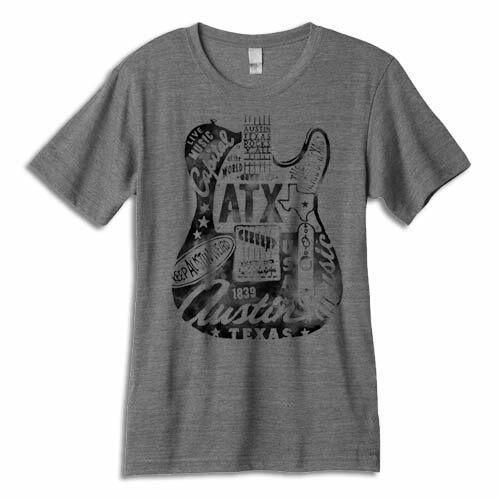 Sizes available in 6,12,18,24 months.